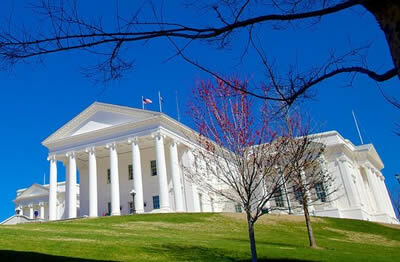 Delegate David Toscano and Senator Creigh Deeds, both representing Charlottesville, are introducing bills into the Virginia state legislature to change state law to allow localities to decide whether or not to ban guns from permitted events on public property. The state should not be dictating to cities, counties, and towns that they must allow armed rallies. As a constituent, I urge you to support legislation (Sen. Deeds, Del. Toscano) that would allow localities to decide whether to ban guns from permitted events on public property.